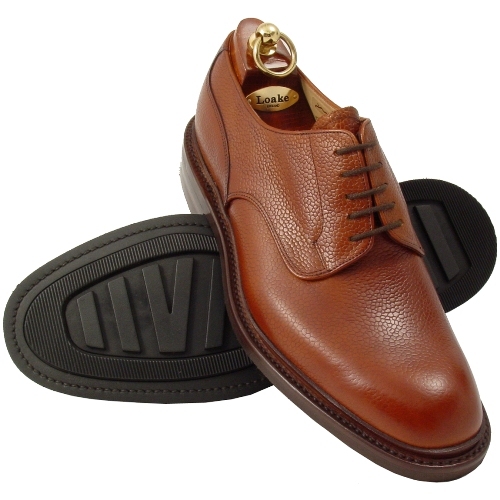 Stay safe this winter with the Stamford, a rubber soled derby from Loake. While the rubber might not have the same satisfying clack-clack as you walk, the added support and traction can help miles in wet or slippery weather. Available online now.